Pioneer water storage tanks can provide effective water storage solutions for agricultural and pastoral applications. 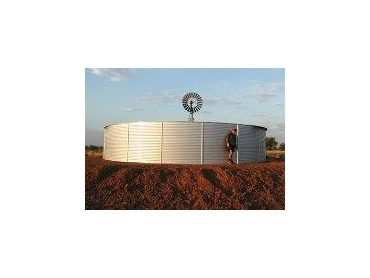 Pioneer water storage tanks have been developed in conjunction with Australian farmers to develop water storage tanks that meet agricultural requirements. Pioneer Water Tanks also collaborate with station owners and managers to design water storage solutions that are able to withstand the harsh conditions of outback Australia. Pioneer Water Tanks have over twenty years experience in catering to the agricultural sector. Up to twenty year warranty when used for potable water storage. Warranty terms and conditions apply.